Benzimidazolone Orange is a staining, yellowish orange pigment that can become dull in tints. It has an average drying time, and it loses some of its intensity as it dries. The yellowish orange varieties are more transparent. Benzimidazolone Orange has excellent lightfastness and outstanding heat and solvent stability for a monoazo pigment. Benzimidazolone Orange is not considered toxic. The benzimidazolone group of pigments was developed and patented in 1960 by Hoechst A.G., a German chemical manufacturer that was a forerunner of the pharmaceutical company Aventis. Use of benzimidazolone pigments in the auto industry, especially Benzimidazolone Orange, became common in the 1980s because they were common replacements for lead chromate pigments, which were phased out during this period. A bright yellowish red, often referred to as scarlet. It has average tinting strength. It has excellent resistance to solvents, acids, and alkali, and is heat stable up to 300°C. Disazo condensation compounds have very good lightfastness for organic pigments. 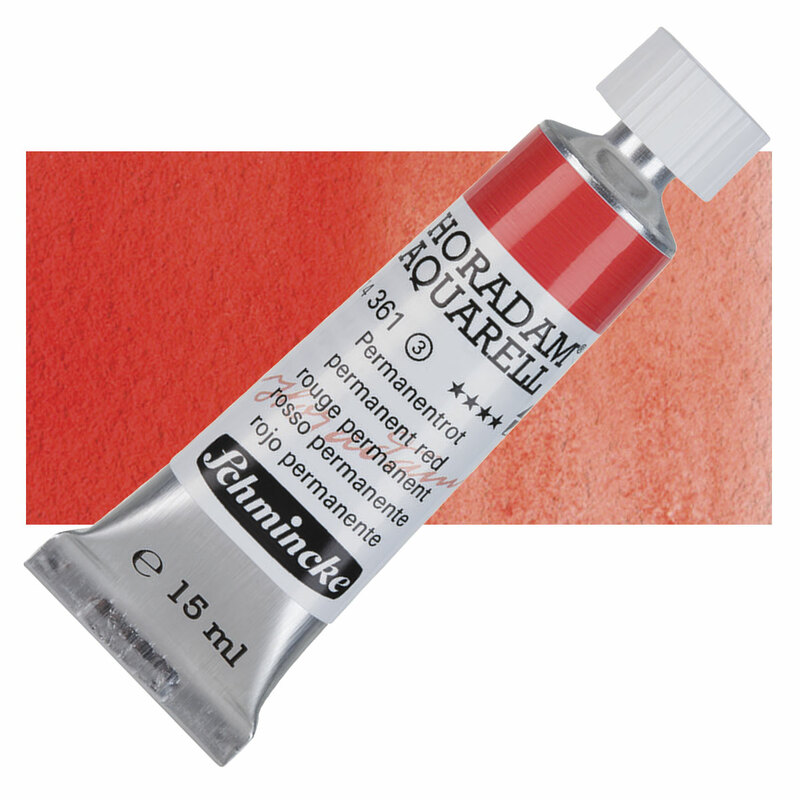 Pigment Red 242 is used to color plastics, paints, and printing inks.